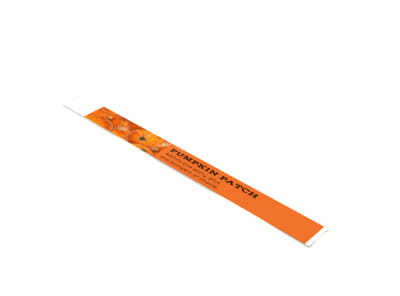 Customize our Halloween Fest Wristband Template and more! 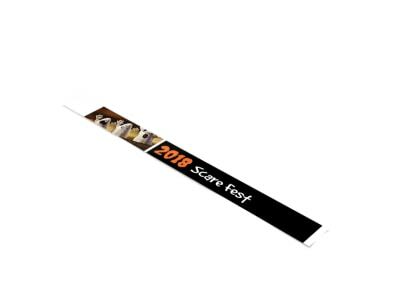 Bring a fun and frightening look to this year’s event with a custom wristband. Customize your Halloween fest wristband design with the help of our interactive online editor, which makes it easy to change the color theme, add images or graphics, and insert your own text. Don’t delay, get busy on your design now.